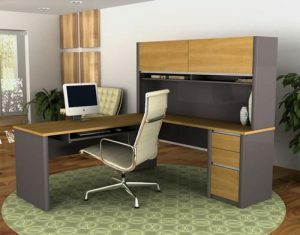 If you are in need of high-quality office furniture for your business or home office in Duluth, Georgia, then turn your attention to the experts at NorthPoint Office Furniture. Since 1994, we have been the company that countless customers have trusted to help them furnish their workspaces with attractive, durable, and budget-friendly furnishings. What’s more, we can help you with basic space planning, and will go to your office location to provide you with recommendations on how best to lay out your office furniture for maximum comfort and efficiency. For more information about the office furniture we have available for businesses in and around Duluth, GA, contact NorthPoint Office Furniture today, or stop by our conveniently located showroom.